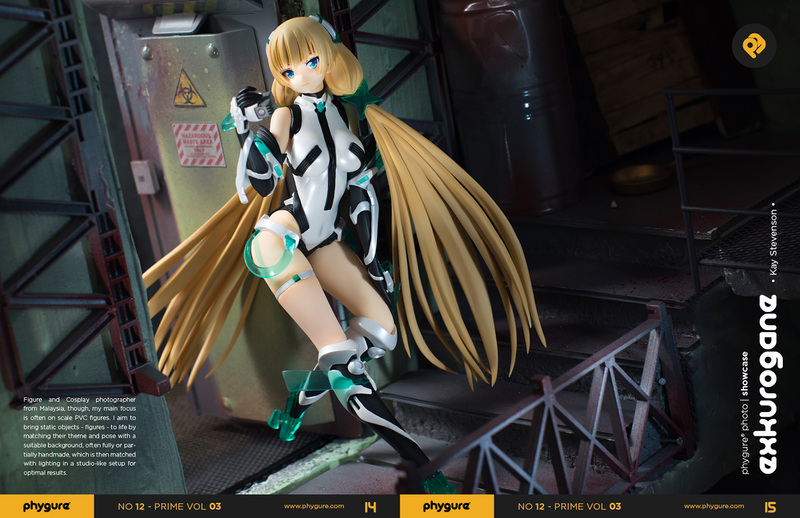 The third volume of Phygure®’s Prime special edition is now live for viewing! To those who are new to Phygure®, Prime editions of the magazine are the compilation of some of the best figure photographers from previous issues of Phygure®. 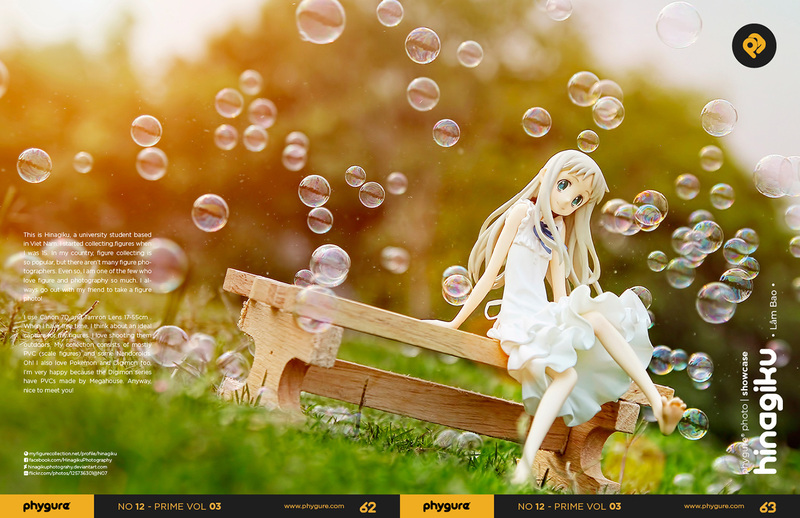 This time, it’s the compilation of the best toy and figure photographers from Phygure® Issue 05 and Issue 06. The magazine is now live on Apple iBooks and Kobo Books. Tablet device recommended for best experience.